Diwali is here. 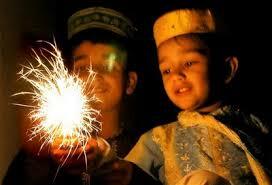 All over the world, Indians are celebrating the Festival of Lights. It’s a beautiful, colorful, fun, and happy festival. 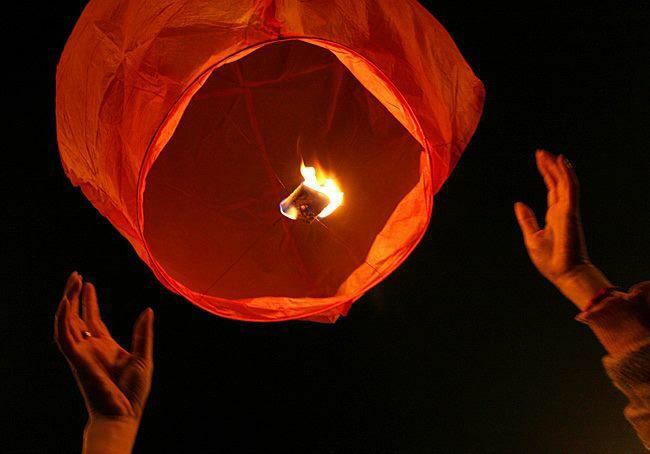 Children play with firecrackers, women dress in colorful saris and various regional costumes, in some places boys and teenagers fly kites from the rooftop and street corners, and elders get their usual respects when family members touch their feet, and seek blessings. And as with all other festivals in India, foods and sweets galore. Tradition is to make food and sweets, feed family and friends, and if and whenever possible, feed the needy and the hungry and the destitute. At least for such an auspicious time, people do their best to make sure nobody goes to bed hungry. It’s a very auspicious time. And it’s a fun time too. 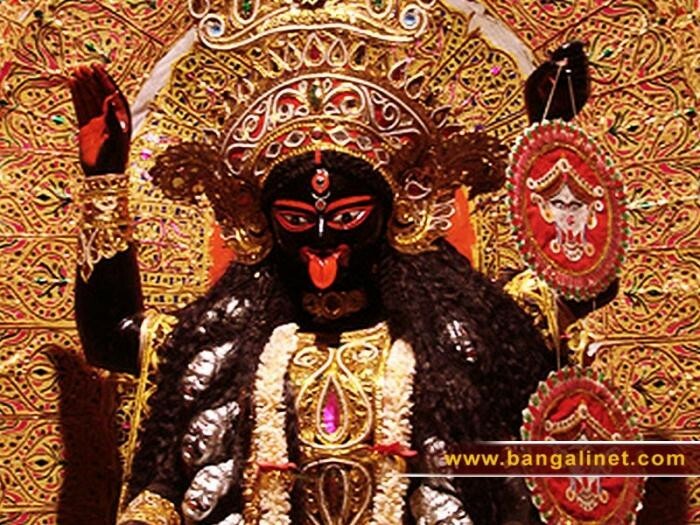 Even though Diwali has a Hindu spiritual origin (and in many places, people worship Goddess Kali the demon slayer, or Lord Ganesha the god of success and wealth), it has now become an all-inclusive, secular festival observed by Hindus, Muslims, Christians, Buddhists, Sikhs, Jains, and atheists alike. The religious or spiritual background is diverse, and it marks different historical events and stories covering a long period of time. However, irrespective of the time and place for the story, they all symbolize victory of light over darkness, knowledge over ignorance, good over evil, and hope over despair. And that’s how Diwali is truly the Festival of Lights. Truly, it’s a festival to celebrate humanity. 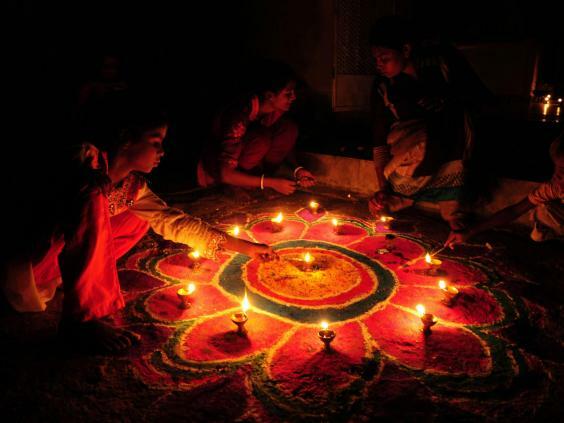 Across the Indian subcontinent, across the U.S., and across the globe wherever Indians live and bring up their families and children, people will celebrate Diwali by lighting lamps and decorating their porch, veranda, rooftop and terrace. They will decorate with clay lamps, candles, electric lamps, or other artistically made illuminations. People will also decorate their room floors and front courtyards with intricate, hand-made designs done with organic, plant-based dyes – white, yellow, red, golden, and green. Village and town women alike will adorn their homes with beautiful, colorful decorations for these auspicious days. In many places, people let off their huge, colorful, hot-air balloons. And then arrives the food – the great, proverbial, sumptuous, diverse, rich, creative Indian dishes. Vegetarian dishes, rice dishes, wheat dishes, legume dishes…of all imaginative varieties…will show up on the table. Meat dishes – lamb, goat, and chicken…of all forms and shapes and flavors…you name it…its’ there. The rich Indian appetizers made of plant-based produces will create more than enough appetite…only to be followed with mouth-watering entrees. 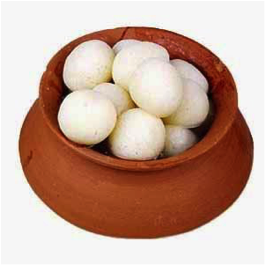 Sweets and a whole host of desserts are must-to-follow items in any Indian household, especially at this festive time of the year. In old days, people also served a special drink made out of a mild elixir of crushed cannabis seeds. The drink was known as“bhaang.” An exceptional drink, to be consumed on an exceptionally festive time. It was a social custom practiced in various parts of India. I don’t recommend it, because other than legal issues, it always made the most innocent people – especially unassuming women like your own sister-in-law or a neighbor’s aunt – crack up in laughter. They wouldn’t be able to stop laughing…and others around them would join in the non-stop laughter too. Not highly recommended. Let’s laugh instead on the spirit of Diwali. Let’s eat, have fun, and invite and include everybody else – especially the poor and needy – in this all-inclusive, secular festival. Let the light of our hearts conquer darkness.